Today Pubget announces the availability of PaperStream Beta, a cloud app for accessing, managing and sharing research papers across teams. Pubget.com changed the way individual researchers access content by delivering the PDF right away from PubMed and other online sources. Now, PaperStream lets labs and enterprises search for their own papers alongside published literature. PaperStream is the first cloud-based service to combine local and subscription content access for teams. For example, searching for “drug therapy” through PaperStream will return results from PubMed plus internal documents—including purchased papers, as well as protocols, lab presentations, and more—all in one place. 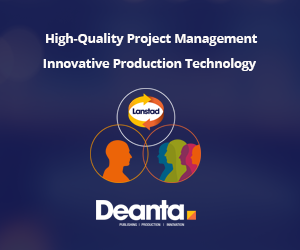 “Research teams told us that they need group access to research papers irrespective of their source” said Ian Connor, Chief Technology Officer at Pubget. “ Meanwhile, companies have told us that they want an easier way to make purchased documents available in a copyright-compliant way. Based on this feedback, we built PaperStream to streamline frustrating processes for the researcher, while legally saving companies money.” Figures from Pubget show that PaperStream can deliver up to a 40x return on investment through cost, time and content savings. 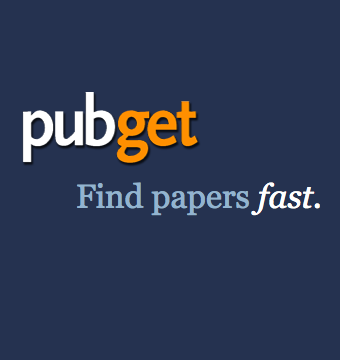 To celebrate PaperStream Beta, Pubget is providing free trial accounts for labs. In the trial the lab will get the ability to upload papers for easy search and access. For more information, go to pubget.com/paperstream.